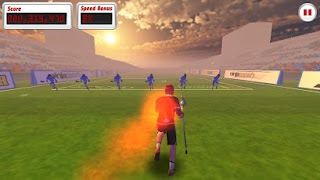 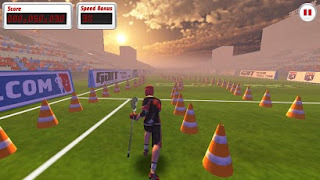 Lacrosse Dodge is the first high-quality, 3D lacrosse mobile video game. 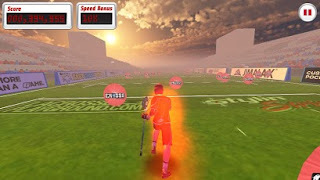 Featuring precision tilt gameplay and motion capture lacrosse animations, Lacrosse Dodge is the most entertaining lacrosse app on the market. In Lacrosse Dodge, you will need to dodge your way through defenders and crazy obstacles as you rack up points the further you can make it. 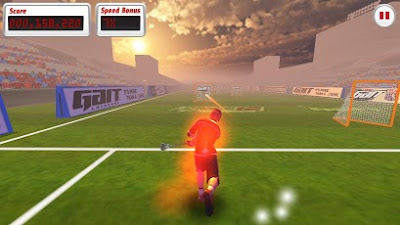 Score bonus points by picking up speed bursts, sniping goals and collecting coins.